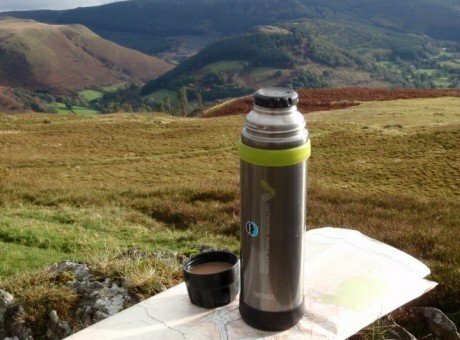 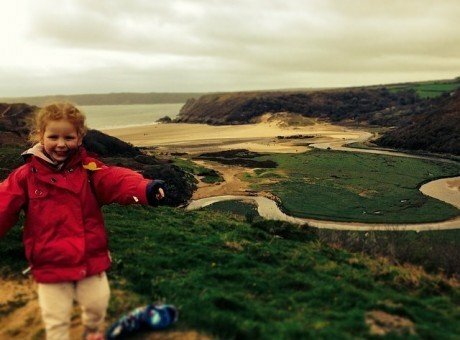 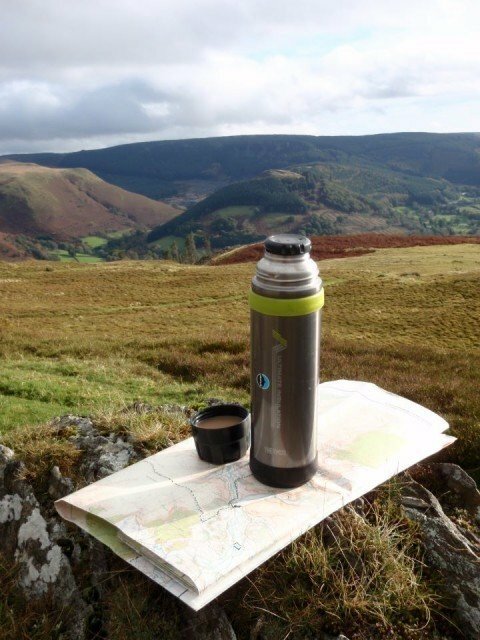 You are here: Home » Listings » Things To Do » Activities » Cycling » Antur Ltd.
We can provide you with the opportunity to pursue an adventure as big or as small as you like...or just a new way to experience and travel through the beautiful Welsh landscape that we at Antur know so well. 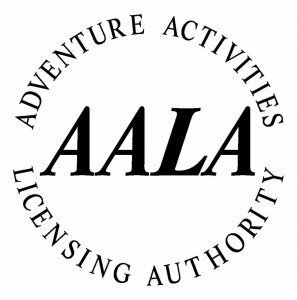 There aren't many adventurous activities we don't know much about. 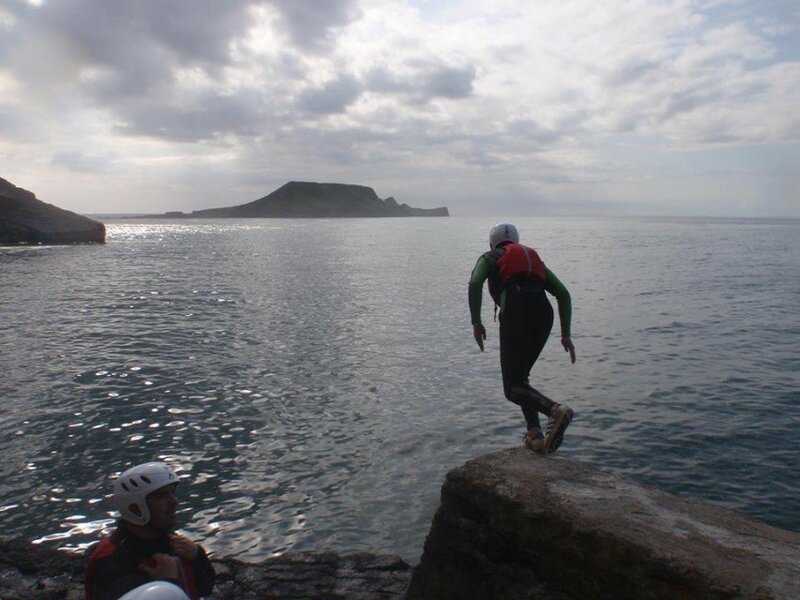 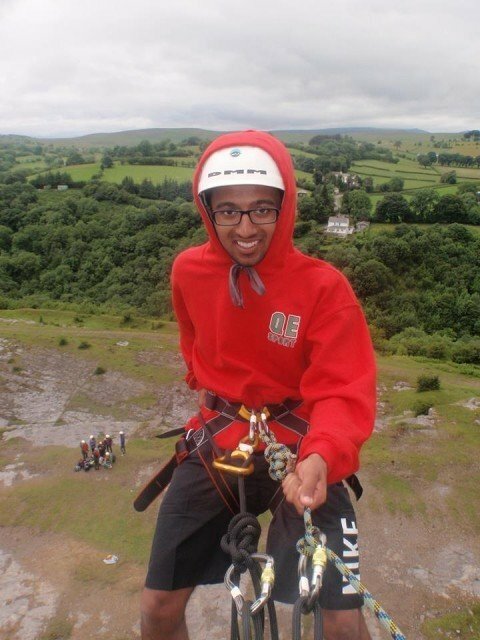 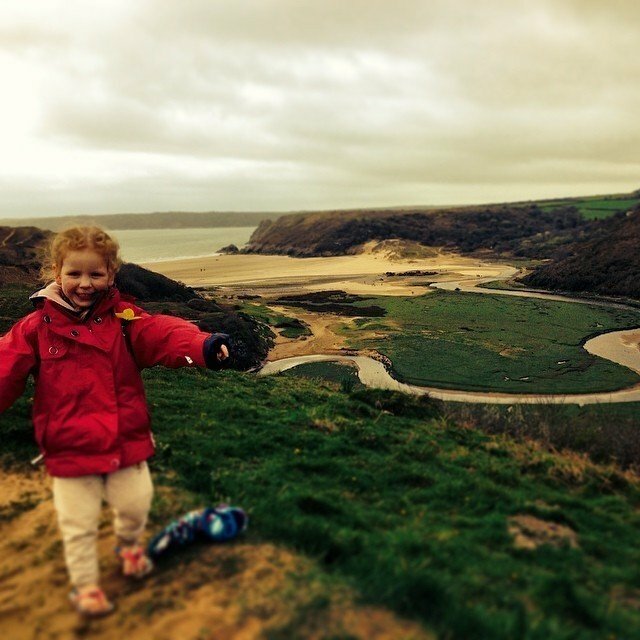 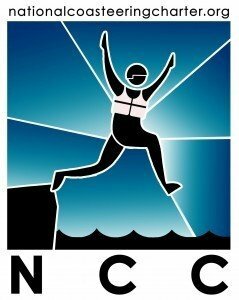 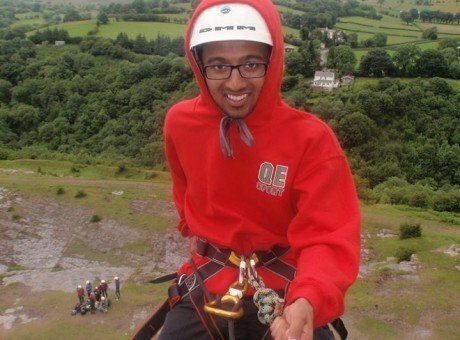 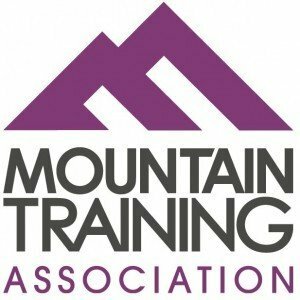 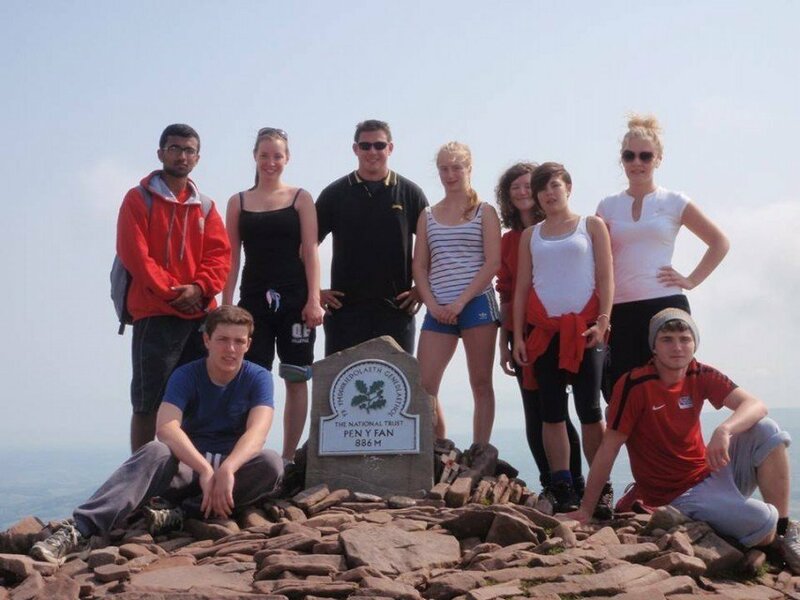 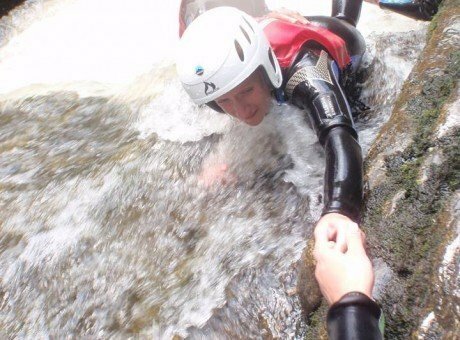 We'll take you Rock Climbing, Gorge Walking, Coasteering and Hill Walking to name but a few! 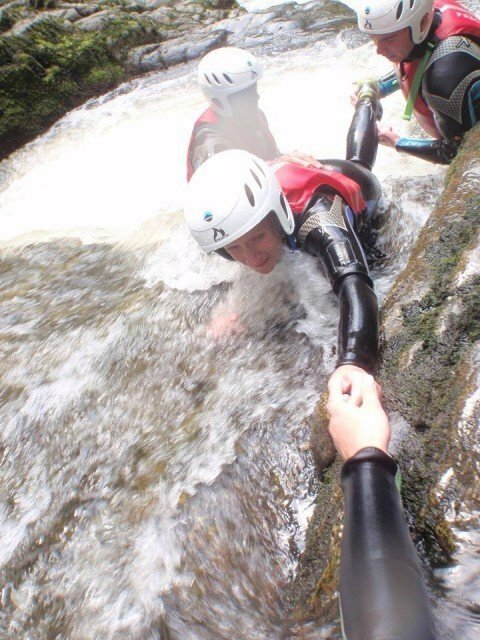 We also have less conventional activity days to offer - take a look - journeys and sustainable tourism are important to us therefore we constantly look to develop new areas to explore.